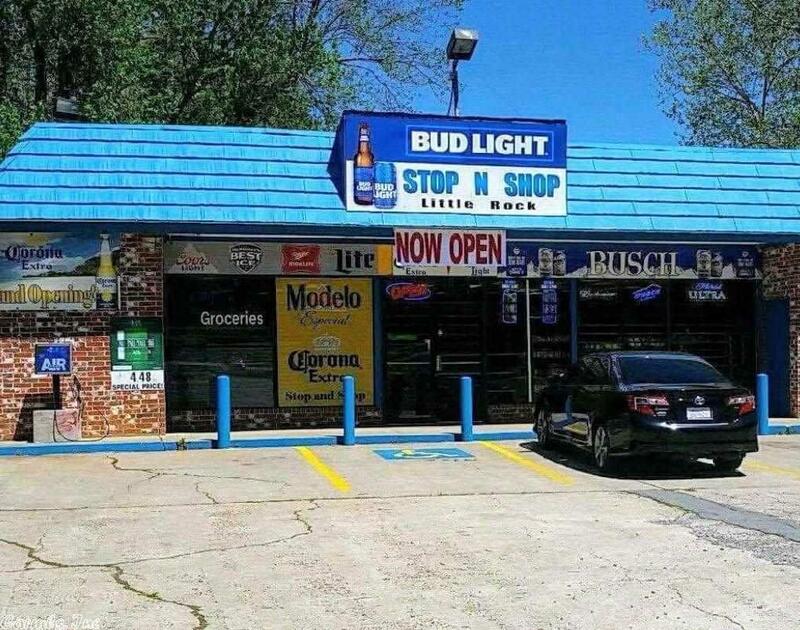 3200 Baseline, Little Rock, AR.| MLS# 18037371 | Rollin Caristianos | 501-318-8782 | Trademark Commercial Real Estate. Property is priced below market value for a quick sale. The clients that are leasing the property are breaking their lease. Price was just lowered $150k. Buyer can take over lease until property is closed. Seller will also entertain a Short Term lease to purchase. Price is for the Business, Building, and inventory will be calculated day of sale. Video used for tour shows the potential of what the business can be. This is the inventory when the Seller was running it.